Campbell………..A memorial mass will be held at 11am Saturday morning, at Christ the Good Shepherd Parish at St. Lucy Catholic Church, with Msgr. Robert Siffrin officiating for, Marilyn A. Borman, 69, who passed away peacefully Friday, March 15th. Marilyn was born May 20, 1949, in Youngstown, the daughter of Stephen and Anna Cutrone Mistovich and was a lifelong Campbell resident. 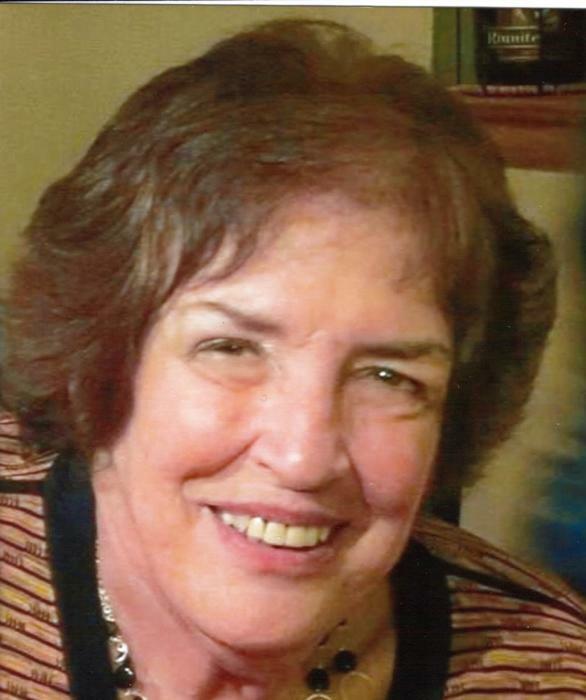 She was a 1967 graduate of Campbell Memorial High School; and was a retail clerk for many years, working at Hill’s Department Store in Liberty and retiring from Marc’s in Boardman. She was a proud member of St. Lucy Catholic Church; the church choir, the Italian Cultural Society, and the Infant Jesus Society. Marilyn was an active observer, attending many Campbell City council meetings and was proud to be a Campbell resident. Her husband, Kenneth E. Borman, whom she married on Dec. 7, 1974, passed away on May 11, 2010. She leaves to cherish her memory her daughter, Keri (Carl) Spivey of San Antonio, TX. ; two grandchildren, Cailey and Colton Spivey also of San Antonio; two sisters, Donna DiNobile and Karen (Jerry) Colbert, all of Campbell; two brothers, Robert (MaryAnn) Mistovich of Struthers and Richard (Jo Lynn) Mistovich of Campbell; a sister-in-law, Celeste Mistovich of Berlin Twp. ; and many nieces and nephews. She was preceded in death by her parents; her husband Kenneth; her brother, Stephen Mistovich; and a brother-in-law, Vincent DiNobile. The Mistovich family has entrusted their loved one to the care of the Wasko Funeral Home in Campbell and will receive family and friends on Saturday morning from 9:30 to 11am at St. Lucy Catholic Church.